Multicomponent reaction was my research topic when I was finishing my master’s degree. 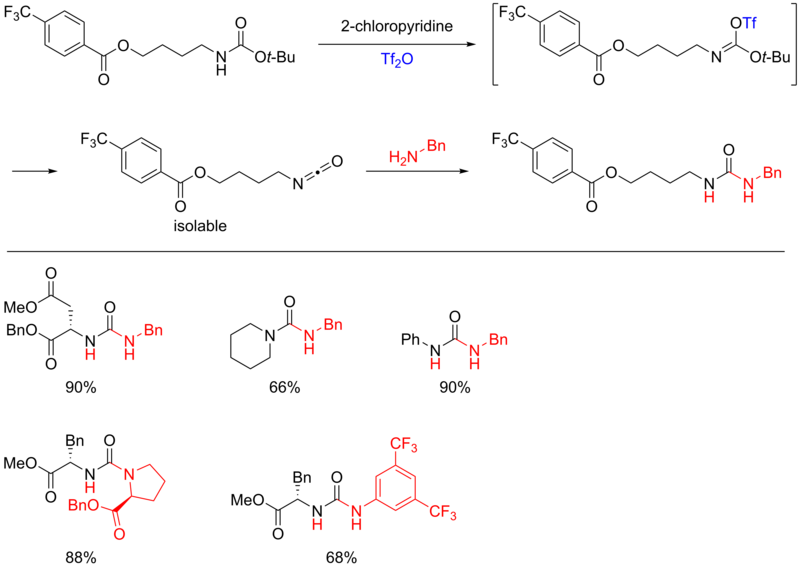 While I was browsing the Journal of Organic Chemistry, I stumbled upon a multicomponent reaction reported by Abu Khan from Indian Institute of Technology Guwahati, Nahid Ali from Indian Institute of Chemical Biology, and their co-workers. 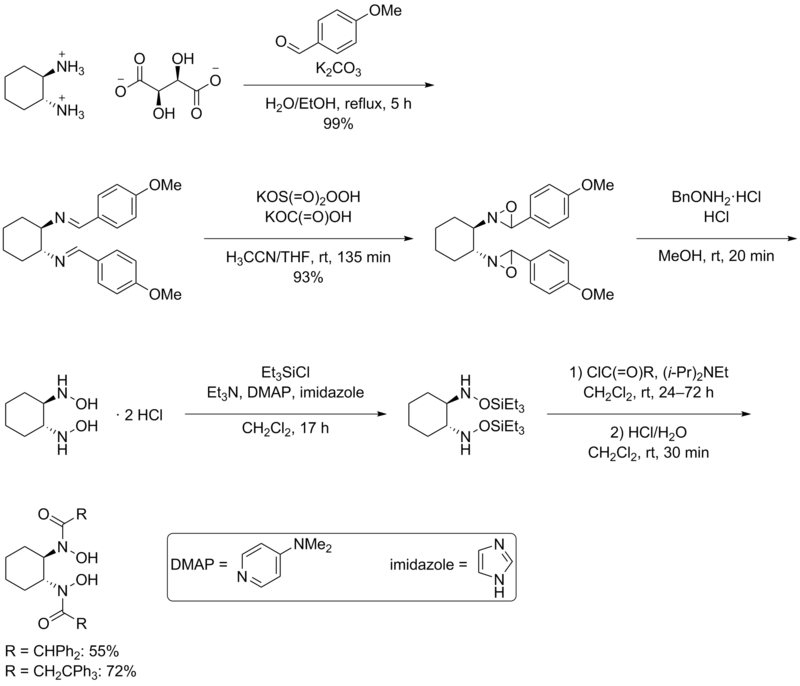 They combined 2-aminothiophenols, oxalyl chloride, and thiols to form benzothiazoles with a thioester moiety at the 2-position. Tetra-n-butylammonium iodide (10 mol%) was used as a catalyst, and the optimal reaction conditions were found in acetonitrile at 60 °C. With this protocol, various benzothiazoles could be prepared in fair to good yields within four to six hours. Maximum yields were observed when both 2-aminothiophenols and thiols possessed electron-donating groups. 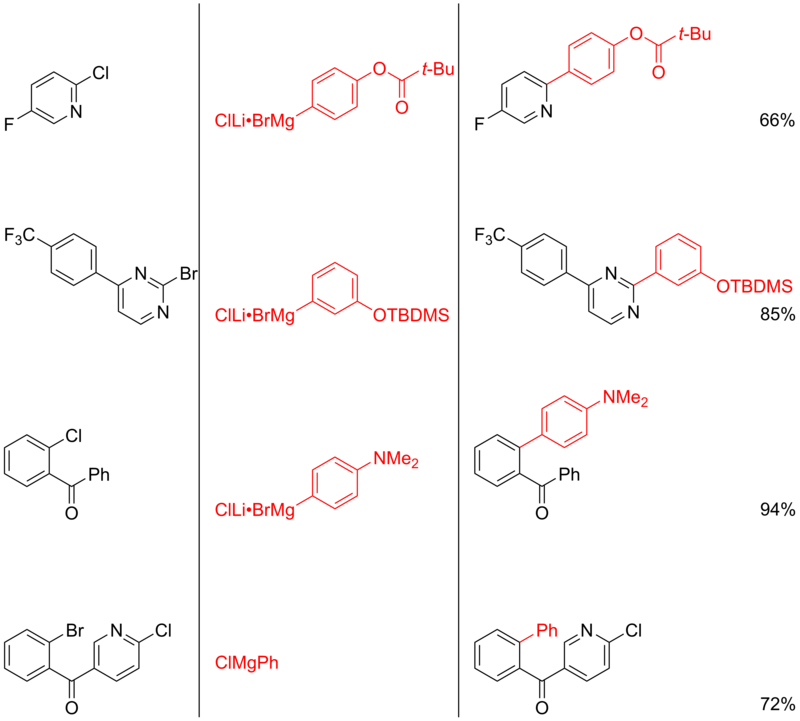 Oxalyl chloride, tetra-n-butylammonium iodide, and different 2-aminothiophenols and thiols are commercially available. In vitro analyses by the investigators indicated that benzothiazoles below were active against Leishmania donovani, the protozoan causing visceral leishmaniasis, also known as black fever because of the darkening of the skin noticed on infected people in India. Article: Dar, A. A.; Shadab, M.; Khan, S.; Ali, N.; Khan, A. T. J. Org. Chem. 2016, 81, 3149–3160. DOI: 10.1021/acs.joc.6b00113. Indian Institute of Chemical Biology. In the Journal of Organic Chemistry, Christoforos Kokotos and his student, Constantinos Spyropoulos, from National and Kapodistrian University of Athens described a one-pot synthesis of ureas from amines protected by tert-butyloxycarbonyl (Boc) group. Treating a Boc-protected amine with 2-chloropyridine (3 equivalents) and triflic anhydride in dichloromethane at room temperature for 50 minutes led to an isocyanate that generated a urea upon addition of 9 equivalents of another amine. 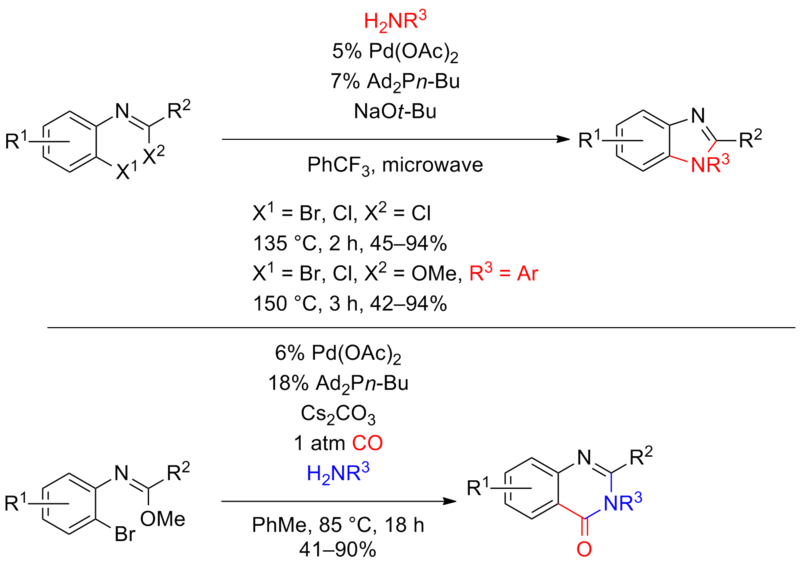 This mechanism was proposed after the researchers could isolate the isocyanate intermediate in one reaction, but I doubt whether the secondary amines protected by the Boc group, for example, for the urea with a piperidine motif below, form isocyanates. Various ureas were formed within 1 to 20 hours after the addition of the second amine. The ureas below show the idea of the substrate scope. No strong base was required and no epimerization occurred in this methodology so that the use of chiral substrates like amino acids is tolerated. The problem is that 9 equivalents of the amine nucleophile were necessary so that the excess had to be recycled via acid-base extraction. Kokotos and Spyropoulos recovered 78% to 85% of the amine. Boc-protected amines either are commercially available or can be synthesized. 2-Chloropyridine and triflic anhydride can be bought from the market. Article: Spyropoulos, C.; Kokotos, C. G. J. Org. Chem. 2014, 79, 4477–4483. DOI: 10.1021/jo500492x.